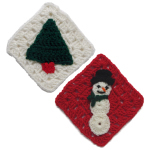 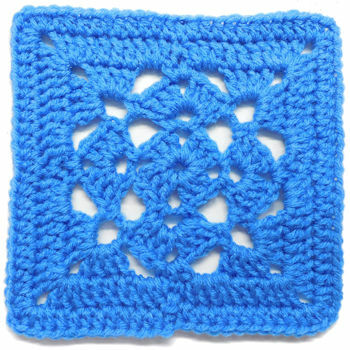 Anniversary Square -- $1.99 A Crochet pattern from Julie A Bolduc. 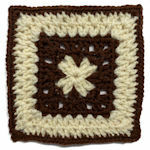 This is the first square designed for the second year of the JPF Crochet Club so I felt this name would fit. 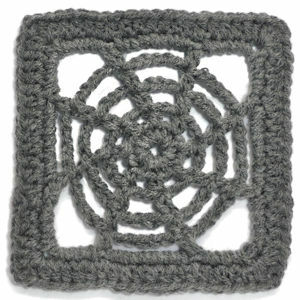 It is also the very first pattern I designed and made using a Brittany hook!